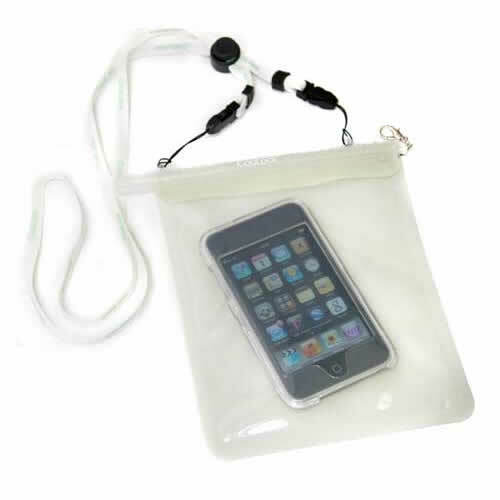 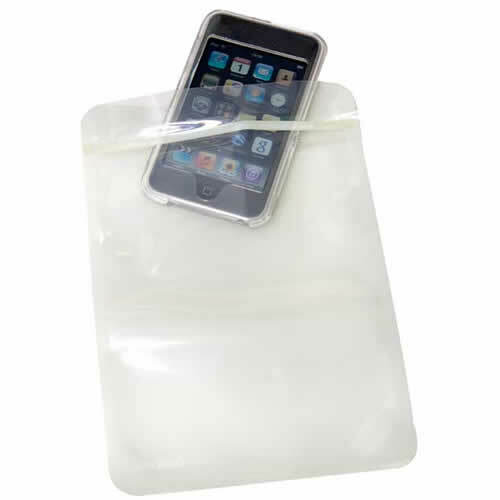 The St. Tropez Bag contains 1 WaterProof Multi-Use Carry Bag & 1 Wearable WaterProof Pouch. 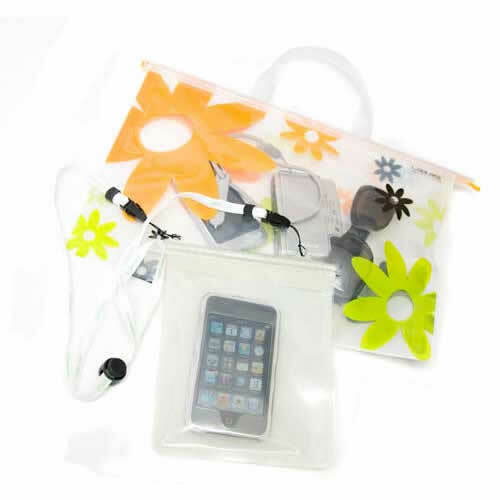 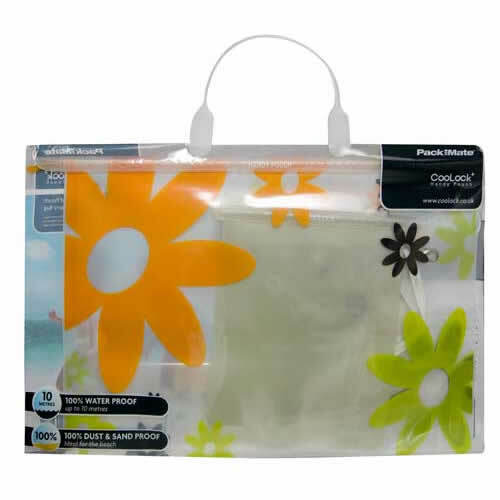 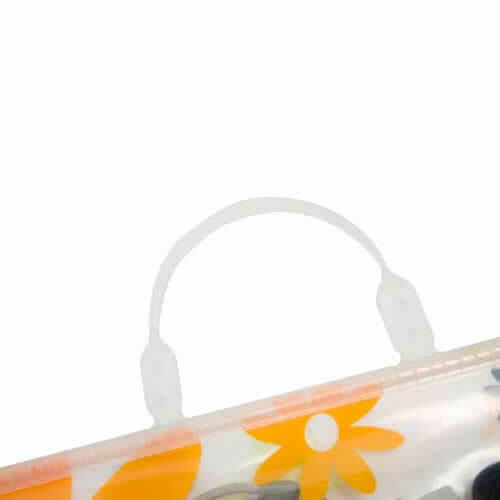 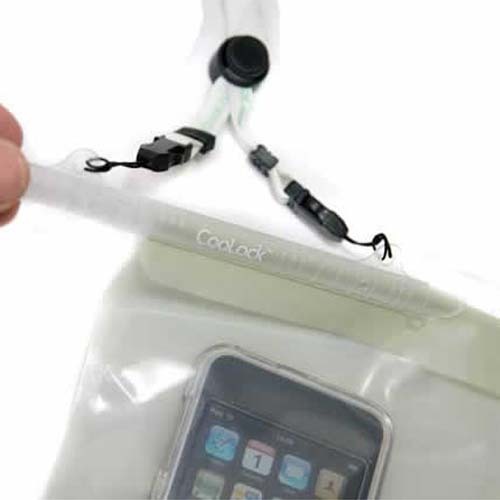 Both the items are 100% WaterProof ( up to 10 metres ) & 100% Dust & Sand Proof making them ideal for the beach ! 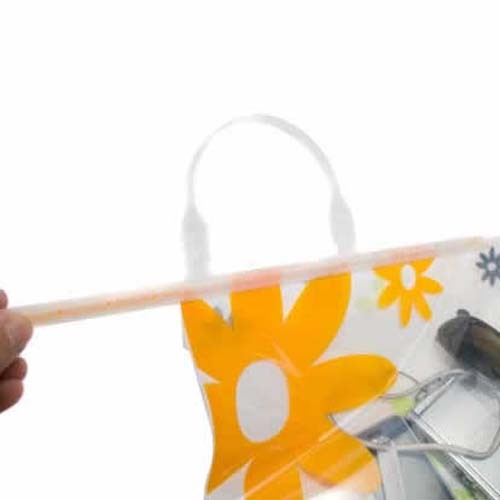 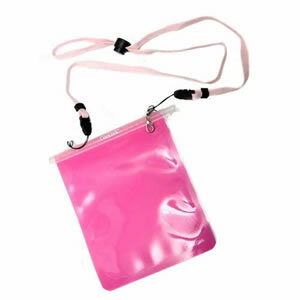 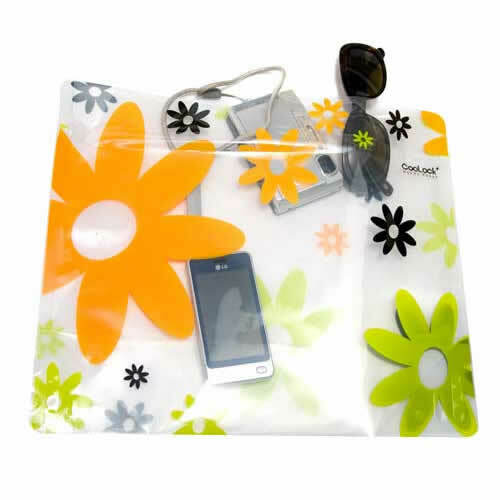 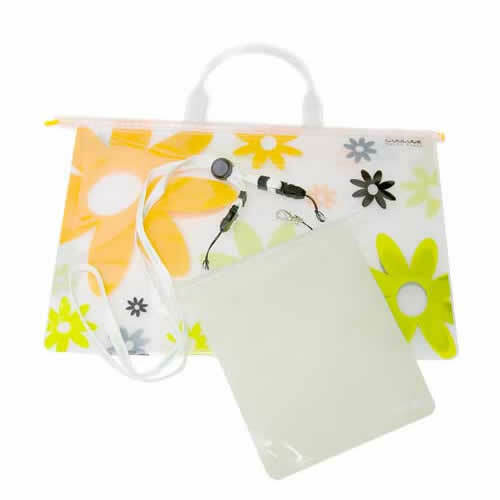 The Handy Pouch is a really easy way to carry & protect Toiletries, Cosmetics, Wallets, Towels, Wet Clothing or Food.